Designed for refrigerator boxes up to 5 cubic feet. 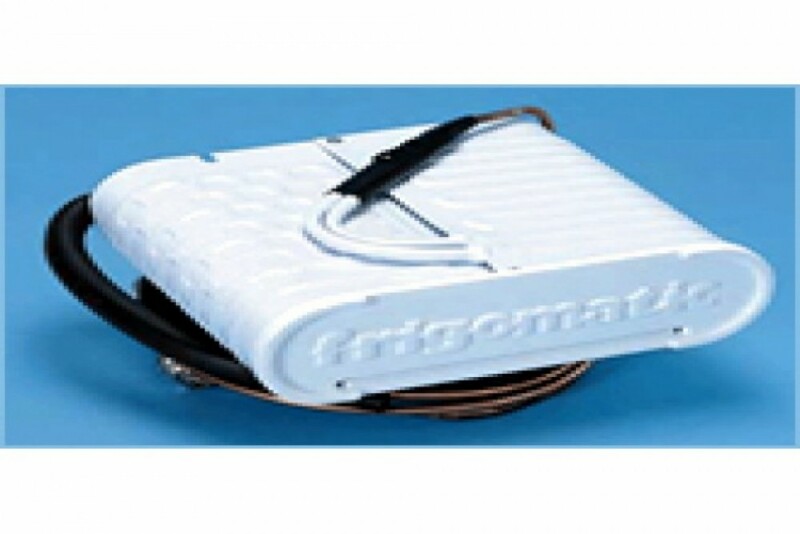 Provides both refrigeration and a small area inside the fully bent evaporator plate for freezing. Mounting is horizontal. Small door keeps the cold inside the bent plate area. These measurements based on the box having good insulation, 3-4" for refrigerator boxes.